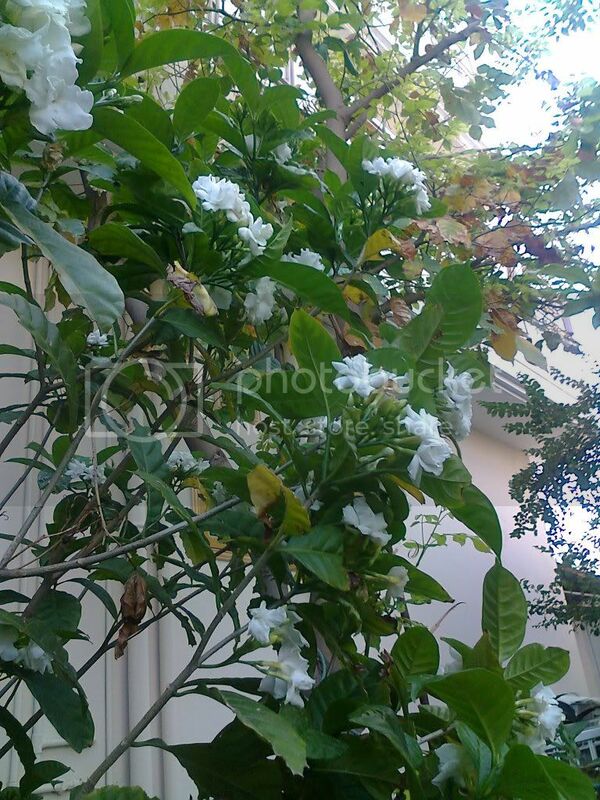 Flore pleno,Chandna or even some times gardenia different name for this non fragrant Jasmin. Thank You @ Umer Khan Sahab. Yes leaves are exactly the same. Aniway not a huge loss as it wasn't really expensive. I'l get gardenia cuttings from my neighbor now ! 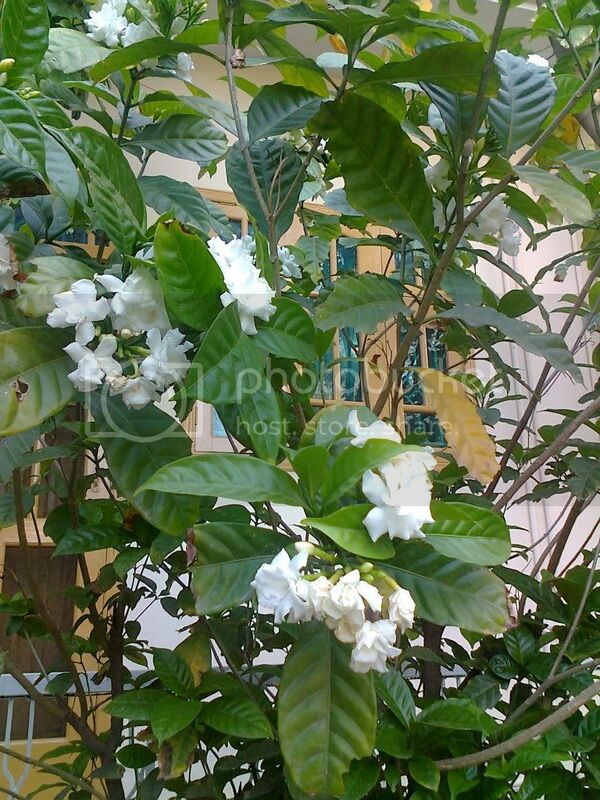 P.S I hope that is gardenia ! UMARKHANMARDAN wrote: Now i understand,the nursery worker was pashtoon.This plant is commonly propagated in Guli bagh,Mardan for whole sale purposes.the nurser men at Mardan call it Gardenia.but actually this is Flore plano,Chandna.Haris let me tell you our local nursery men are different for the same plant.e.g American,Dhaka,Fine Dhaka,China are different names for the same grass you will find on net as Bermuda.its real name Brmuda.if ask for Rangoon climber the nursery man will not even refuse but if u ask jhumka bail he can offer 100s of potted plants.Brig sb is very right its not Gardenia. is there any Gardenia in these two plants?? the first i think is Gardenia & the second is confirmed Chandna.Saloo khan what i have noted your soil mixture is nt the right one thats why your plants are not healthy looking.add some manure(not fresh),river sand(laha),garden soil & then replant your potted plants in slightly large pots.use simple Peshawari pots.do not use complicated different shapes as you have to change soil & give the plant another slightly large pot every two years.